Why most believers aren’t seeing instant healings, but can. https://goharvesting.com/wp-content/uploads/2018/09/VidPlay-Why-not-instant.png 599 1029 GoAdmin http://goharvesting.com/wp-content/uploads/2014/11/go-harvesting-logo-header-gold-300x61.png GoAdmin2018-09-12 22:38:082018-09-12 22:38:08Why most believers aren't seeing instant healings, but can. https://goharvesting.com/wp-content/uploads/2017/02/Kids-heal-pic.png 373 718 GoAdmin http://goharvesting.com/wp-content/uploads/2014/11/go-harvesting-logo-header-gold-300x61.png GoAdmin2017-02-20 07:14:582017-02-20 07:14:58Watch Kids Heal the Adults - "You have opened our mind"
Honduras was an incredible trip! God touched so many lives! Watch the video to see a recap of everything that happened. Everyone was surprised! We’ve got to share the amazing things that have been happening the first 10 days of being in Honduras! Here is a preview of what we will be doing in Honduras! Guatemala This Stuff is GREAT! Join us! 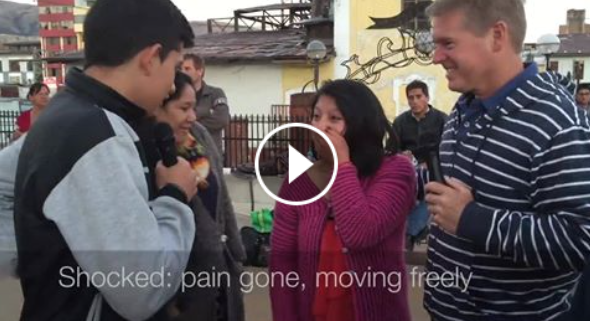 Check out what is going on in Guatemala! https://goharvesting.com/wp-content/uploads/2015/03/guat-great.png 465 888 GoAdmin http://goharvesting.com/wp-content/uploads/2014/11/go-harvesting-logo-header-gold-300x61.png GoAdmin2014-09-21 13:04:592015-03-19 13:18:43Guatemala This Stuff is GREAT! Join us!